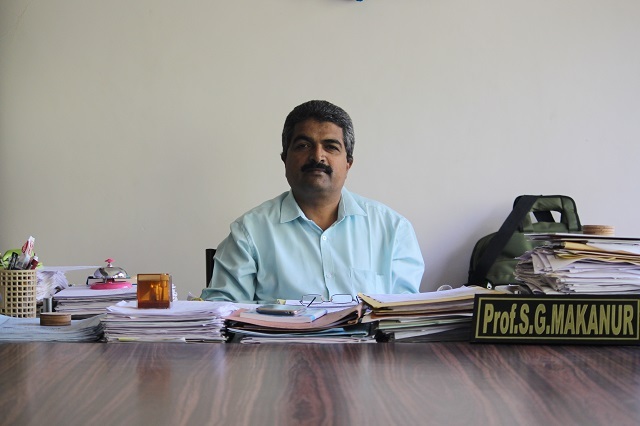 Department of Information Science and Engineering is headed by Dr. S G Makanur. The department is developed to impart a quality education, keeping in mind the important role of software in the industry and in providing service to the better social life and overall development of mankind. The Department was Established in the year 2001 with the Intake of 40. Now the intake is 60. The department has enough number of computers of the reputed brands like IBM, IBM Xeon Server and HP HT machines with Internet access facility. e-Journal subscription has been done to encourage research activities amongst staff members and the students. The department has an association “ Info Vista ”, managed by staff and student. It focuses on current trends in IT Industry. 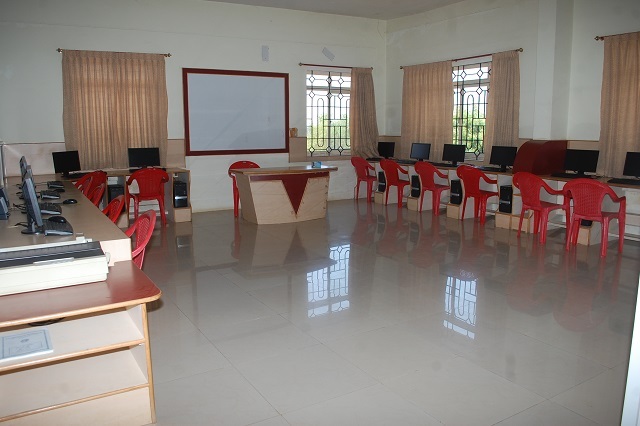 To provide outcome based education for the IT enablement of business and Social processes for a better life. To devise and impart education, through case studies of real life situations and assignments of the real world problems. The association of Department of Information Science & Engineering is involved in conducting the technical seminars, skill improvement programs and workshops. “Info Vista”, the association of Department of Information Science & Engineering gives the thrust and enthusiasm for the students to their all round development. 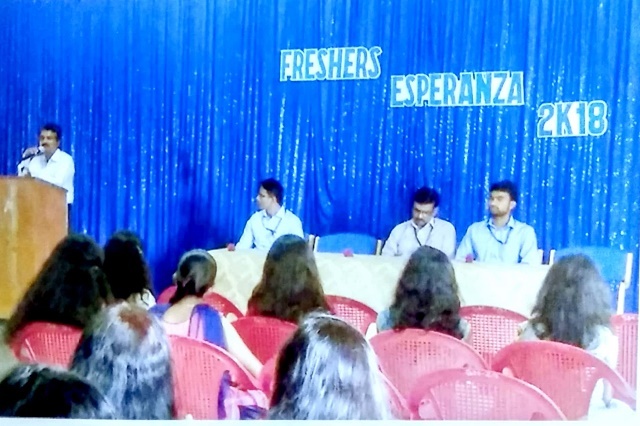 Welcome to 3rd semester ISE students was conducted on 5-10-2018 in ISE seminar hall. Function was started by prayer song by Kum Pushpa L Shidenur of 7th sem. Kum Tejaswini of 5th sem has welcomed the gathering. The guest Dr. B Shivakumara, Principal, STJIT advised students to perform well in curricular activities as well as co-curricular activities to build the better career. 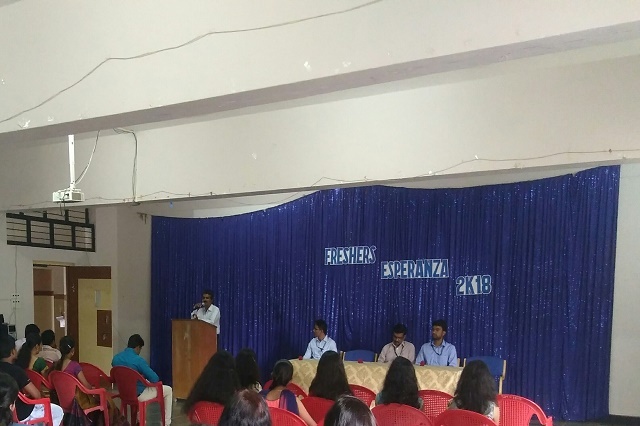 HOD, teaching and non-teaching staff were present on the occasion, Finally vote of thanks was delivered by Kum Nikitha H N of 5th sem. Kum Pooja S V & Kum Poornima B of 7th sem performed the anchoring. I Tech Roots 2k17 technical event conducted by Info Vista association on 7/4/2017.